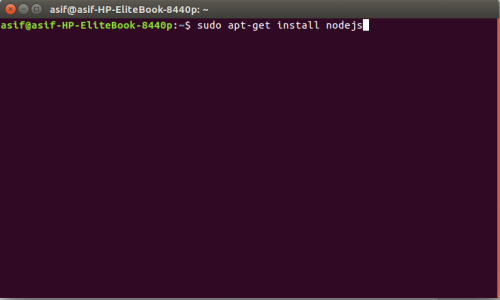 It is very easy to install node.js in any OS you are using and the most interesting part is that installing node on ubuntu is much easier!!!! 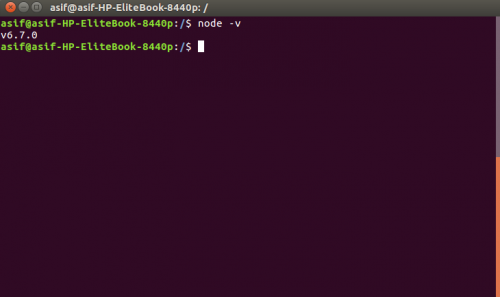 You can run node in any of your preferred OS but I recommend to work with node on ubuntu or on linux rather than WINDOWS. Because, there is some module for example bcrypt.js(most famous modules used in node and its framework) that you face problems with while installing these modules. But, don’t worry you can still use windows to run node js. Go to https://nodejs.org/en/download/ the official website for node js. There you find your installation files according to your PC’s environment. Now just install it by clicking next,next………,finish as like installing typical software on windows. 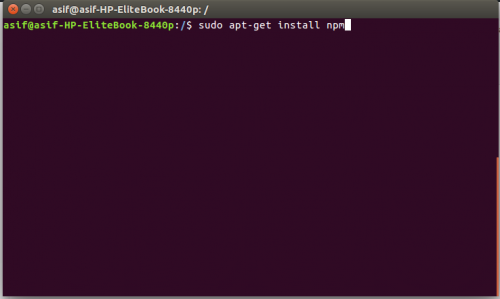 For being sure it is installed or not just open your cmd and write node and press enter. If is shows many options then it is ok otherwise check again. 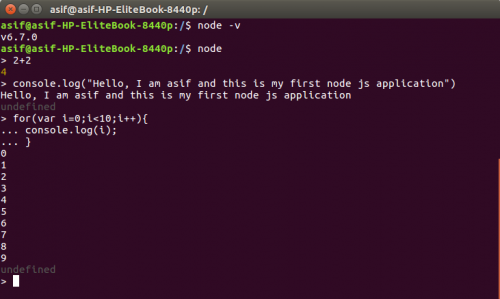 Note: Restarting your machine after installing node js is a MUST.